Our Women Rising (Absolute Beginners) class focus on increasing fitness and strengthening and toning, while teaching basic self-defence and elements of Muay Thai Boxing. Our commitment is to meet each woman where she is at whilst providing a challenging workout. 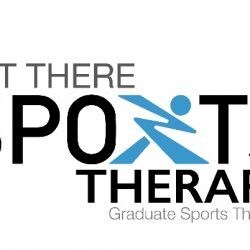 This class is held in a safe, contained and private space where women are encouraged to use vocalisation as part of their fitness practice. 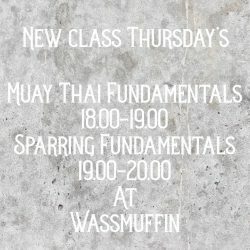 Pay £50 per month, this gives participants access to the Women Rising (Absolute Beginners) Classes PLUS all our weekday Muay Thai Boot Camp Classes. 00NEW Beginning Muay Thai “6 weeks Course – 10 Classes per week” for only £50 (Starts 2nd Nov)Siddy Sylvanielo fighting on FEARLESS 15th October. 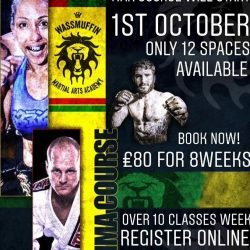 8 WEEKS MMA COURSE STARTS ON 1st October!! !